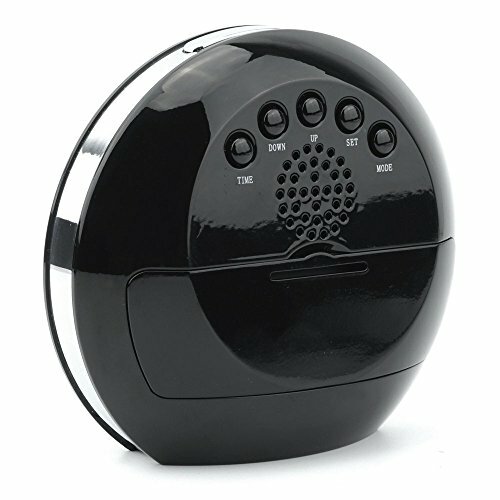 SPY CAMERA: allows real-time AV recording & motion detective recording, perfectly disguised in a working digital alarm clock. You can control it by remote controller. 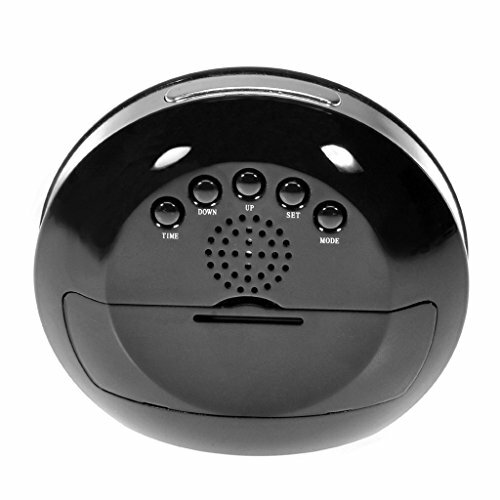 MOTION DETECTION: to save on memory space and electricity & can be set to record only when motion is detected. 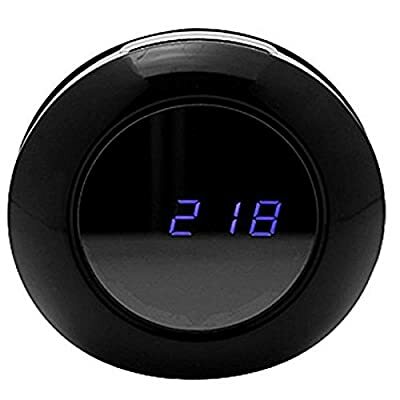 MEMORY CARD: USB interface and memory card slot (up to 32GB Micro SD Card, 8GB SD Card included) COVERT CAMERA: mini camera is hidden in the clock screen, which make it discreet and impossible for someone to see it. Looks and functions just like a normal table / wall clock and can be used as a web camera.